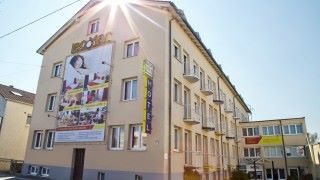 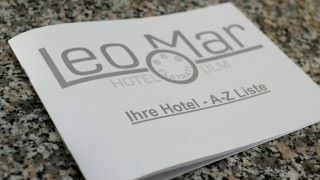 We are delighted to welcome you to the LeoMar Flatrate Hotel Ulm in Germany – to the beautiful university city in the Swabian Alps. 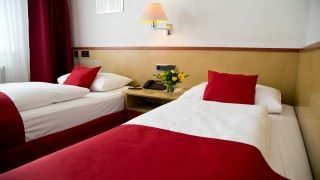 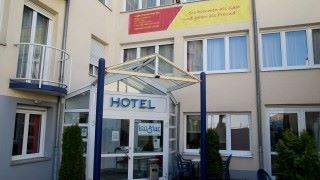 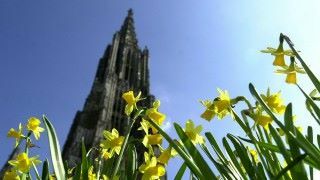 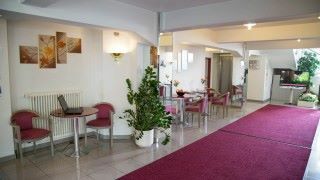 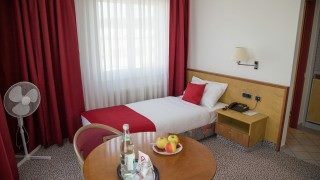 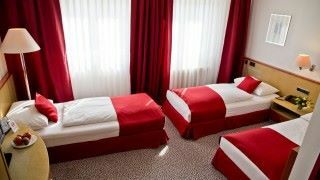 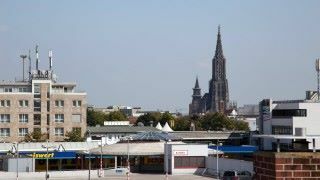 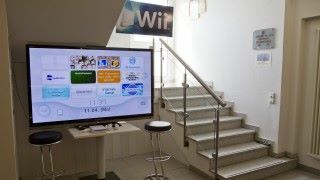 Our Hotel Ulm is located only 2km from Ulm’s historic old town with its famous Ulm Minster and the Fishermen’s Quarter. 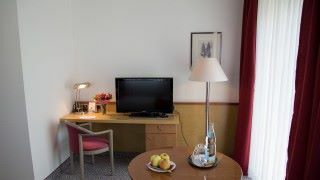 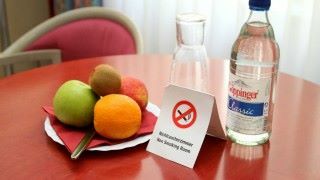 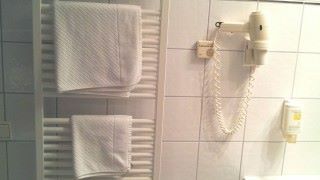 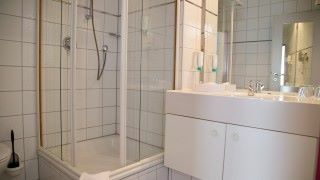 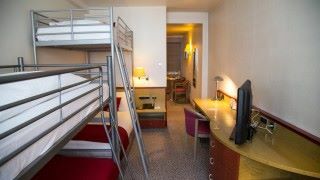 In the LeoMar Hotel Ulm, the guests will find spacious and comfortable rooms well equipped with modern facilities as well as the professional hotel service. 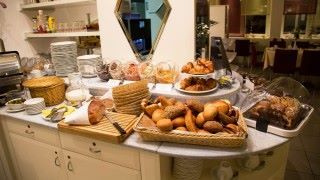 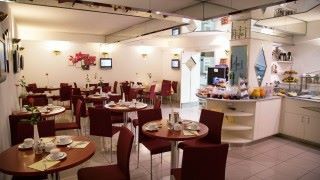 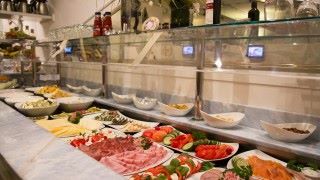 Optionally for 8,- Euro per person you can book our rich breakfast buffet with homemade delicacies, fresh pastries, cereals, juices and fruits. 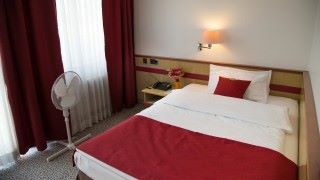 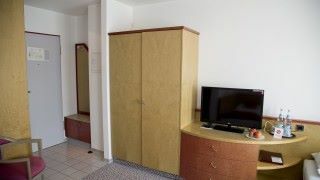 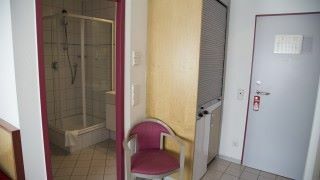 In the LeoMar Flatrate Hotel Ulm, we continually strive to ensure that we make guests’ stay in Ulm pleasant and exciting.